JASPER -- A Jasper man was arrested early Sunday morning after police say he violated a protection order out of the state of Washington. Police were called out to a loud argument at an apartment on Kirkwood Drive around 6:30 Sunday morning. 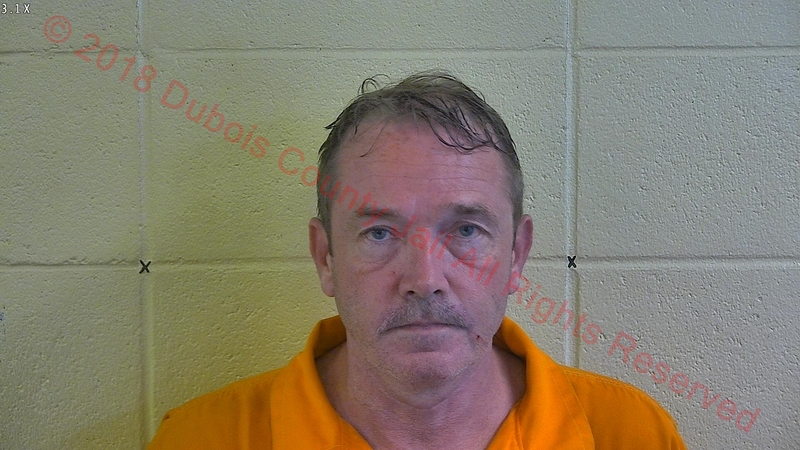 51-year-old John Hemmer was ordered not to have contact with the victim in the case. He was arrested and charged with Violation of a Protective Order.